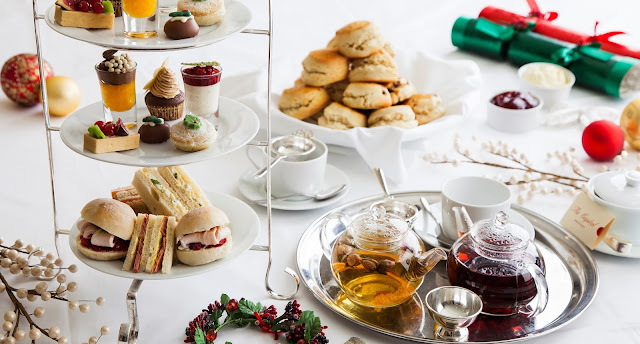 The Capitals Christmas Afternoon Tea, created by the Michelin-starred team of acclaimed chef Nathan Outlaw and his head chef, Pete Biggs, will include an array of sandwiches such as smoked salmon and cream cheese, salt beef and English mustard and a turkey roll with cranberry jelly. 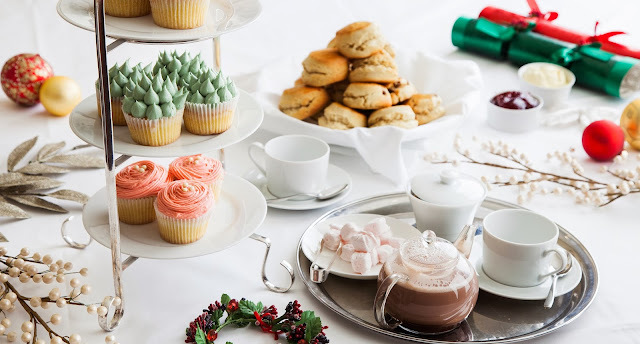 Sweet treats will include comforting scones with homemade strawberry jam and clotted cream, spiced ginger cake with butterscotch, dark chocolate and Clementine mousse and a chestnut cream tart, amongst others. In addition there will be a tea trolley circulating the room with an extra selection of homemade cakes and festive treats. 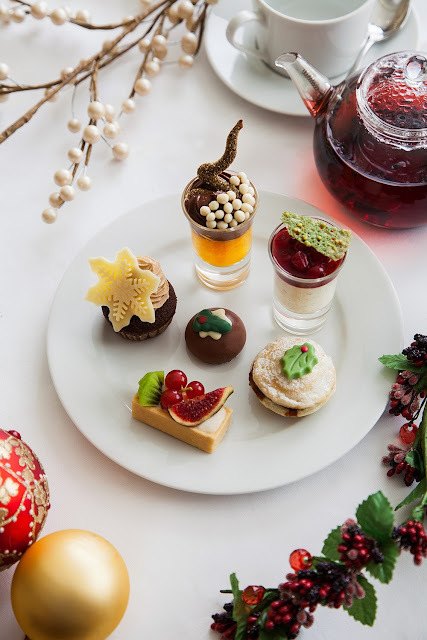 Fresh from winning a UK Tea Guild Award of Excellence for Top London Afternoon Tea 2013, The Capital Hotel will be introducing a Christmas Family Afternoon Tea every Sunday from 1st December, available from 1pm – 6.30pm. This tea will be priced at £29.50 per adult and £15.00 for the children’s tea, and served in the hotel’s elegant restaurant. 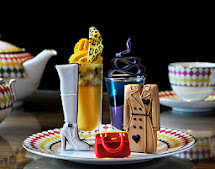 To celebrate the launch of the Family Afternoon Tea, one grandparent or one child (under 12) can enjoy a complimentary tea with every two paying adults.